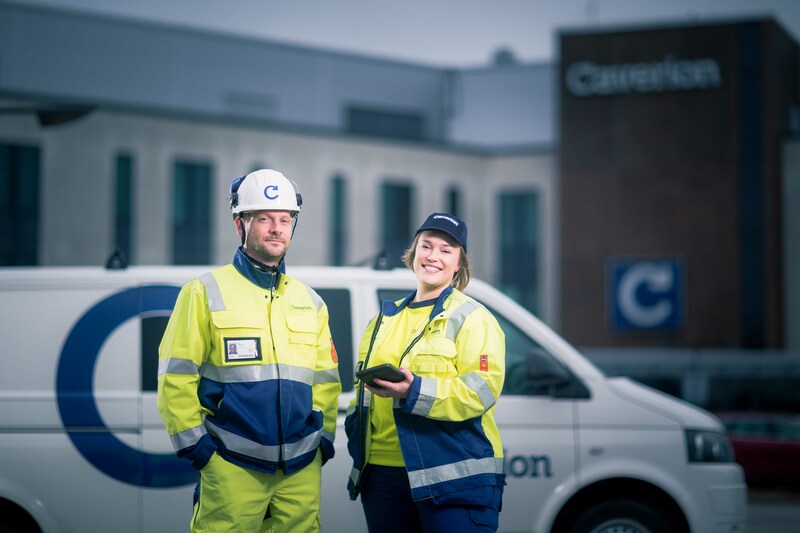 Caverion ranks first place in the Facility Management Report 2018 in Germany. After taking second place last year, Caverion has now moved up to the top spot. The ranking is based on a customer survey carried out by Bell Management Consulting. Caverion was evaluated in the revenue class of up to 300 million euros. Caverion scored best across all assessed areas of expertise: general competence, technical competence, business competence, and infrastructural competence. This means that the company is by far the overall winner in the customer rating of the FM Report 2018. With 1,436 out of a maximum of 1,850 possible points, Caverion is also scoring more points than any of the larger companies evaluated. “We have a clear strategy to strengthen our service business. Our focus is on digital solutions and on the individual needs of our customers. The first place in the FM Report proves that our efforts are very well received by our customers,” says Frank Krause, Head of Services business and Sales in Caverion Germany. Caverion is rated significantly better than the overall FM market especially in four areas: response time, energy management, execution quality, and property hand-over. Every year, Bell Management Consulting asks facility management clients from all parts of Germany about the competence, quality and market strength of facility managers. In total, nearly 100 property managers from all over Germany took part in this year’s survey.